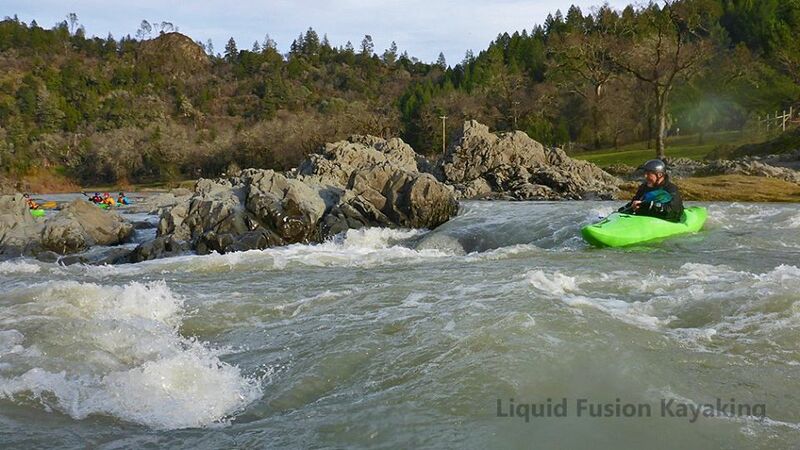 This two day whitewater class is $220/person (minimum 3 and maximum 6 participants). Kayak and equipment rentals are available. For those that are interested in a third day of whitewater, join us on Monday May 15 for a day of running the river.